Was The Shot Worth It? That’s what MKL asked me on the phone this morning. Why? 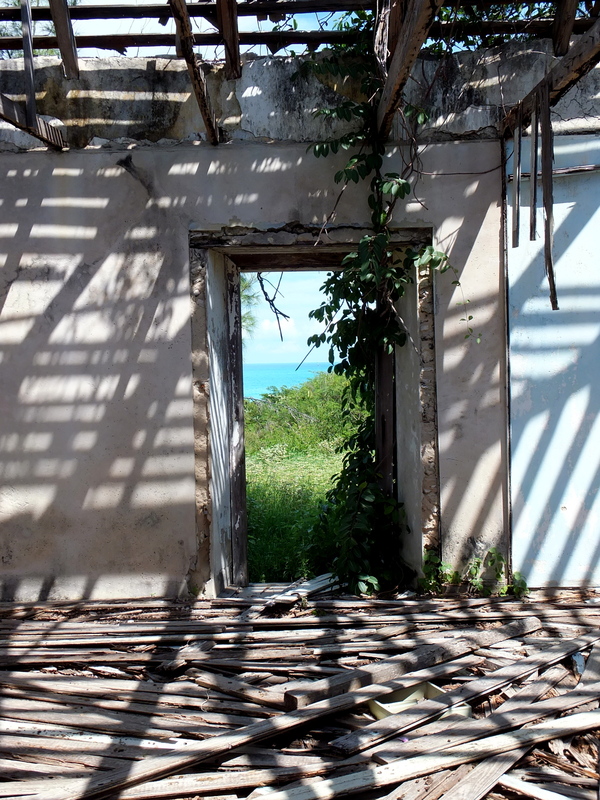 Because he remembers waiting in the car while I explored this abandoned ruin on Little Exuma, which was swarming with mosquitoes. I love abandoned and overgrown places. I’m drawn to them and always have been, so how could I resist this spot? And yes, I did get some decent shots, though not quite what I had hoped for. But I also picked up a little something else. A little something called Dengue Fever. This was back in November 2013, and it took me weeks to get through that bout – weeks of incredible body aches, light sensitivity, nausea, stomach problems, blinding headaches, fevers, chills, and doctors who had to look up the condition on their computers to tell me there was nothing they could do to help. I got the same symptoms last week, and couldn’t figure out what was wrong with me, until this morning, when I put the clues and the signs from the universe together to realize I was having another bout. Oh no, hope you are feeling better. We have so many mosquitos around here this year that we have been very careful about when and where we go out. Watch out for that West Nile! Oh No!! I hope you are feeling better soon!